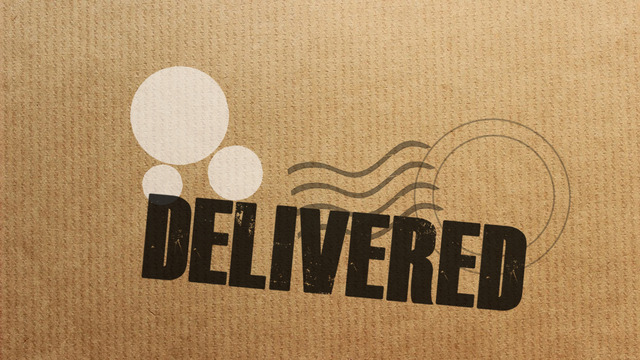 Sermon Title: Why Deliver to Mary? God's light is the highlight. 42 she exclaimed with a loud cry, “Blessed are you among women, and blessed is the fruit of your womb! 46 And Mary said, “My soul magnifies the Lord, 47 and my spirit rejoices in God my Savior, 48 for he has looked on the humble estate of his servant. For behold, from now on all generations will call me blessed; 49 for he who is mighty has done great things for me, and holy is his name. Who will you affirm this week? How will you confirm God's will for you this week? How will you be more concerned with God's glory than yours this week?